Top quality thumb pick played by pros! 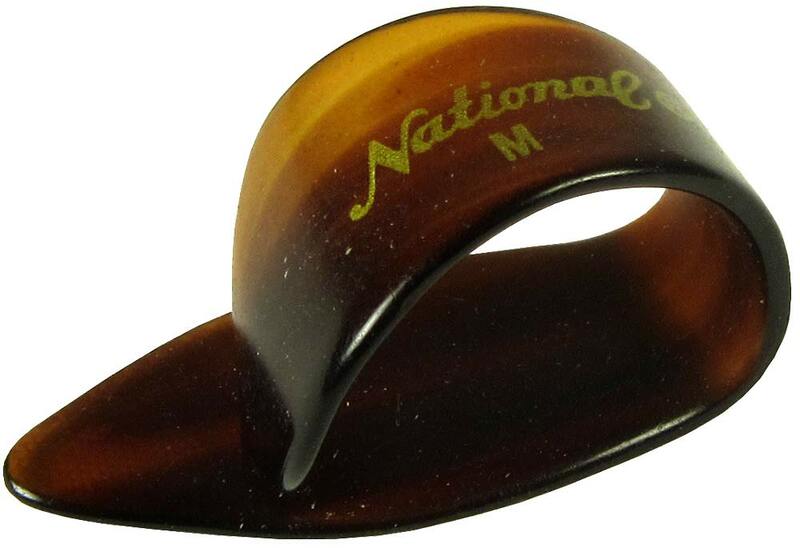 Top quality thumbpick perfect for 5-string Banjo and fingerstyle Guitar. From legendary American manufacturer National!